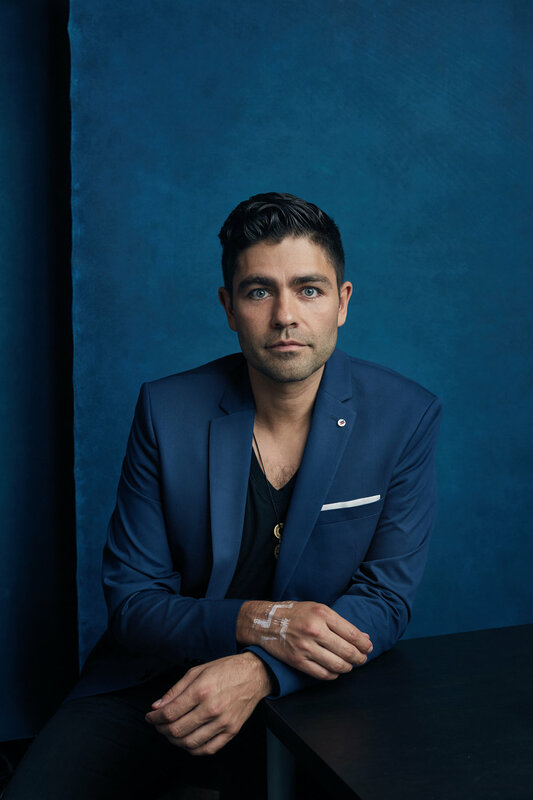 Actor and philanthropist Adrian Grenier. Something that I've been wanting to do for a while now is approach a nonprofit to offer up my service as a photographer as a donation to the fund. I came into contact with the amazing team at Lonely Whale to talk about what we could do together for a creative project. We came up with the idea of a Vanity Fair style portrait booth during an event that they had in San Francisco in collaboration with Ocean Elders and the wonderful people that came through the booth were of the highest regards. Here are a few on the portraits that happened throughout the evening. Musician from the Grateful Dead, Bob Weir. Marine biologist and Time Magazines first Hero of the Planet Dr. Sylvia Earle. Anthropologist and Photographer Dr. Wade Davis.